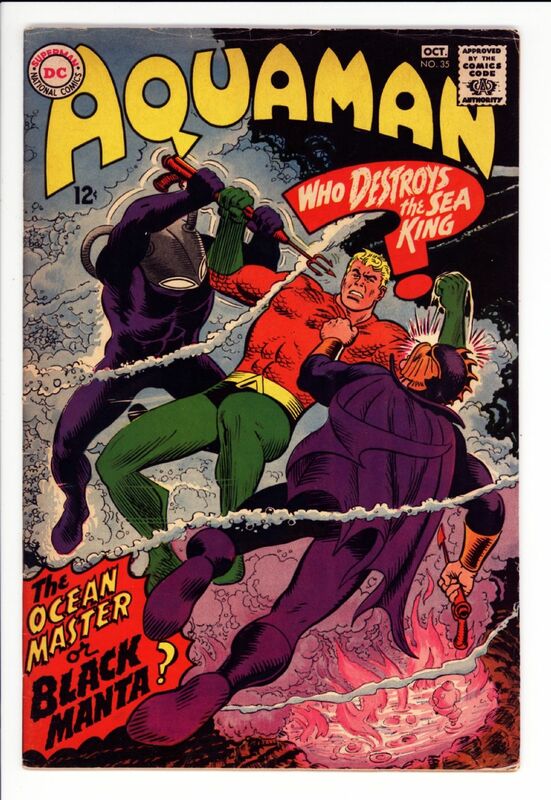 Aquaman #35 VG $200 1st Black Manta SOLD! 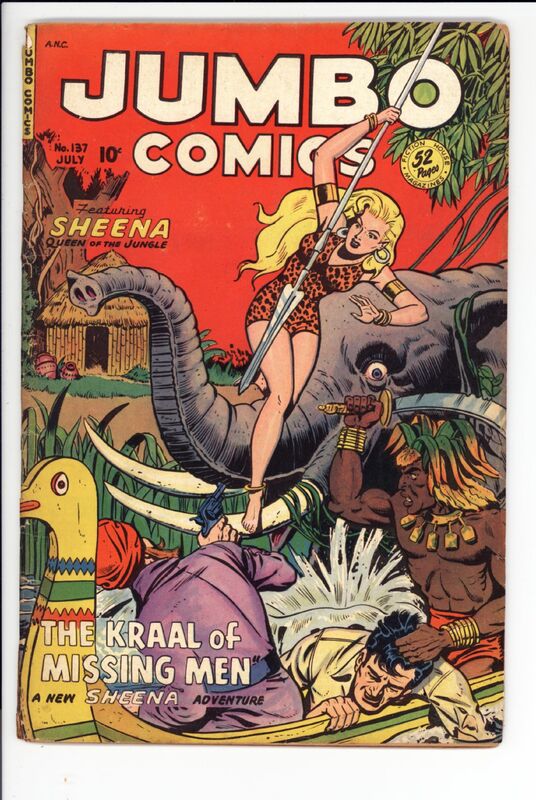 Jumbo #137 G/VG $30 SOLD! 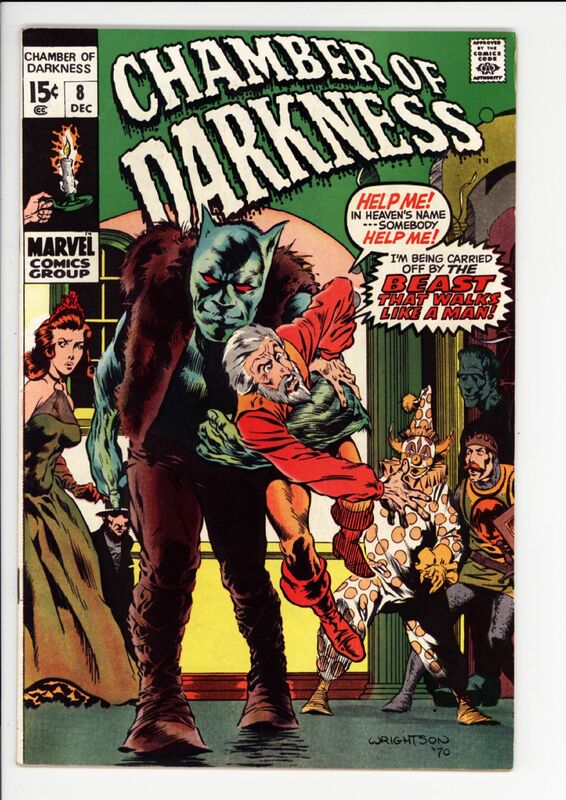 Chamber of Darkness #8 VF $40 Wrightson cover SOLD! 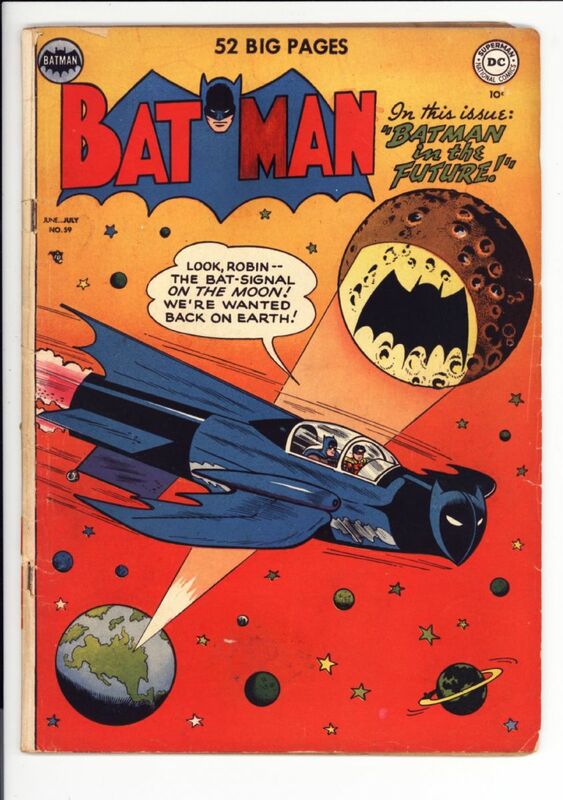 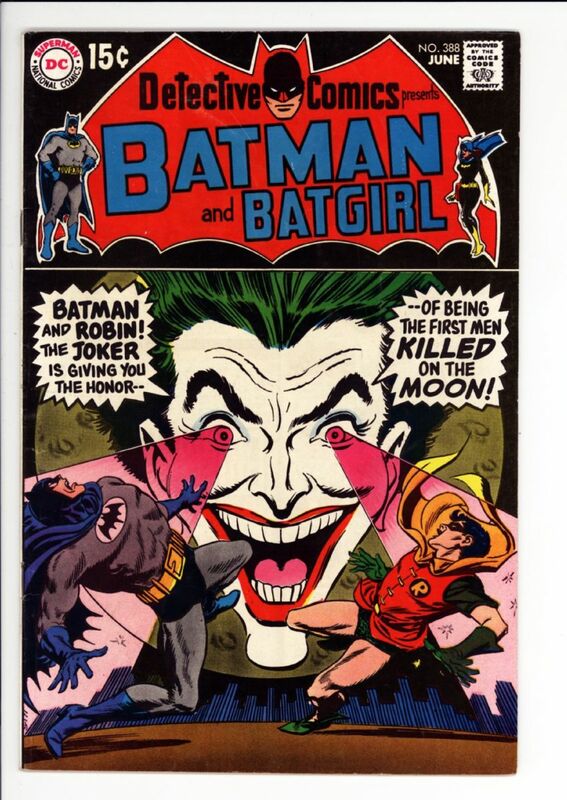 Batman #59 VG $1100.00 1st Deadshot SOLD! 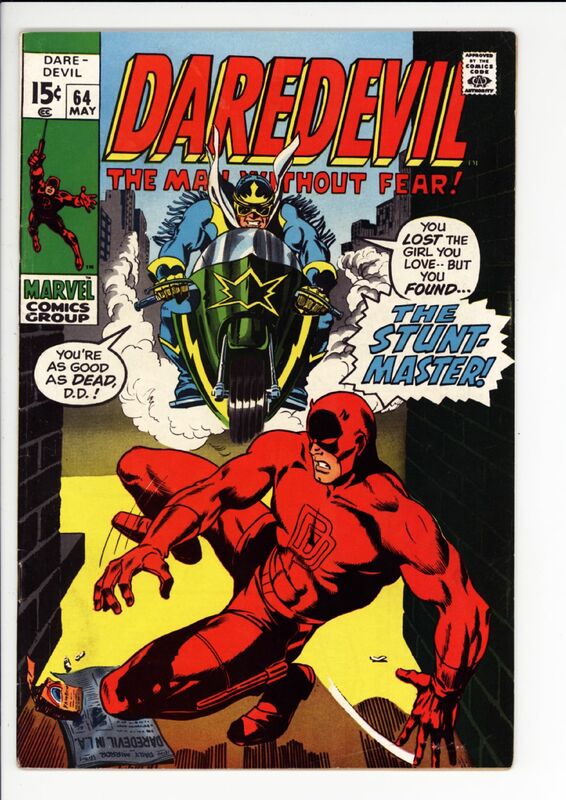 Daredevil #64 F/VF $10 SOLD! 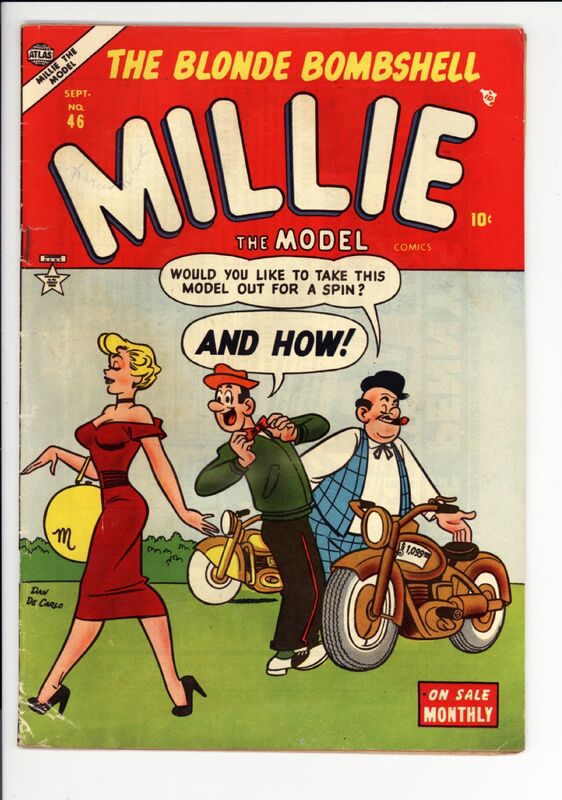 Detective #359 Good $280 SOLD! 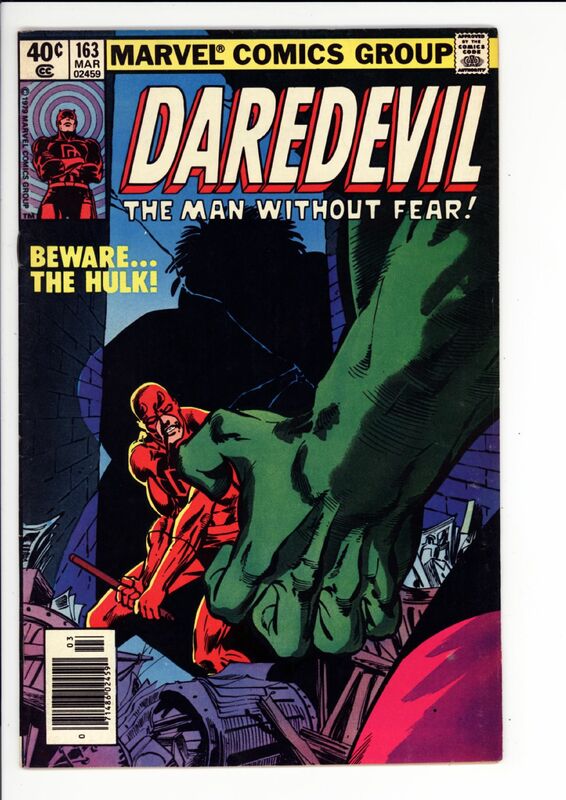 Daredevil #163 Fine+ $10 Classic DD vs the Hulk by Miller SOLD! 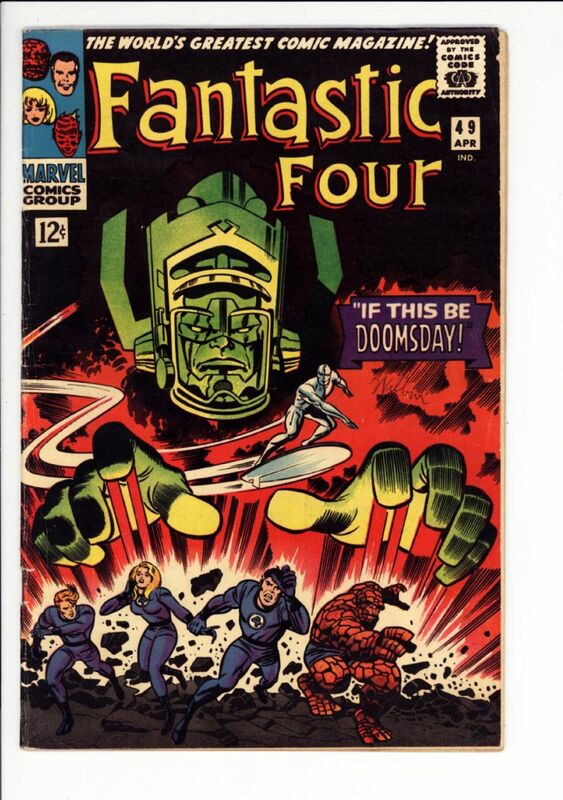 Fantastic Four #49 VG/F $380 1st full Galactus, 2nd Surfer SOLD! 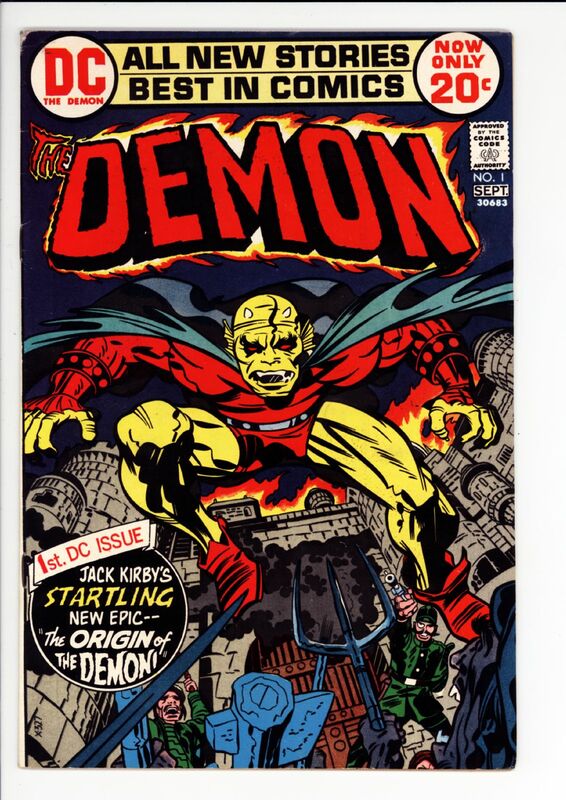 Demon #1 F/VF $45 SOLD! 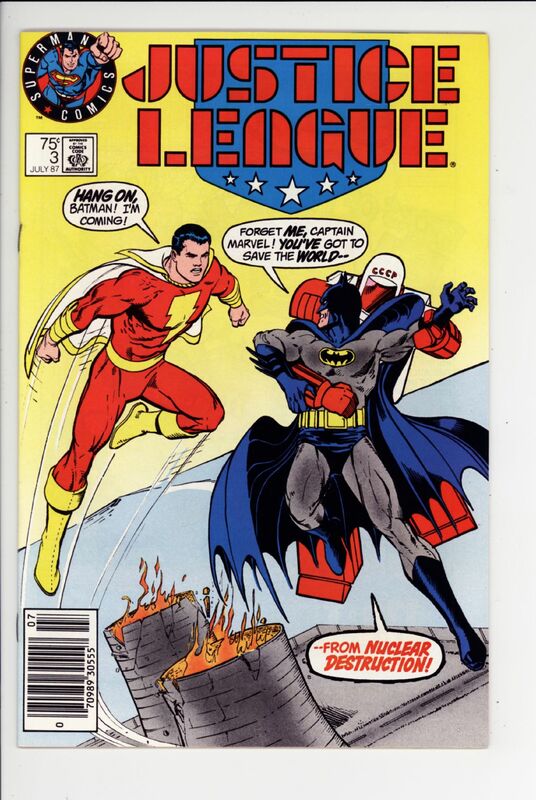 Justice League #3 test logo variant NM+ $60 SOLD! 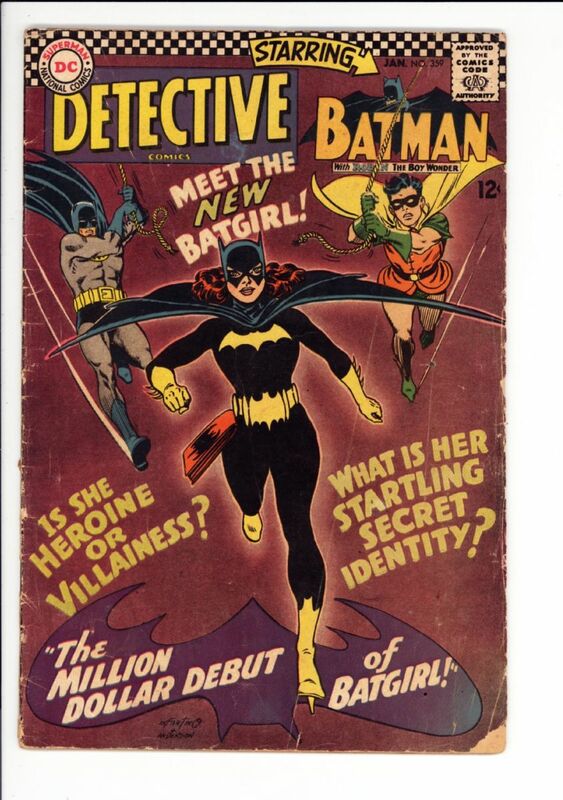 Detective #388 Fine+ $35 SOLD! 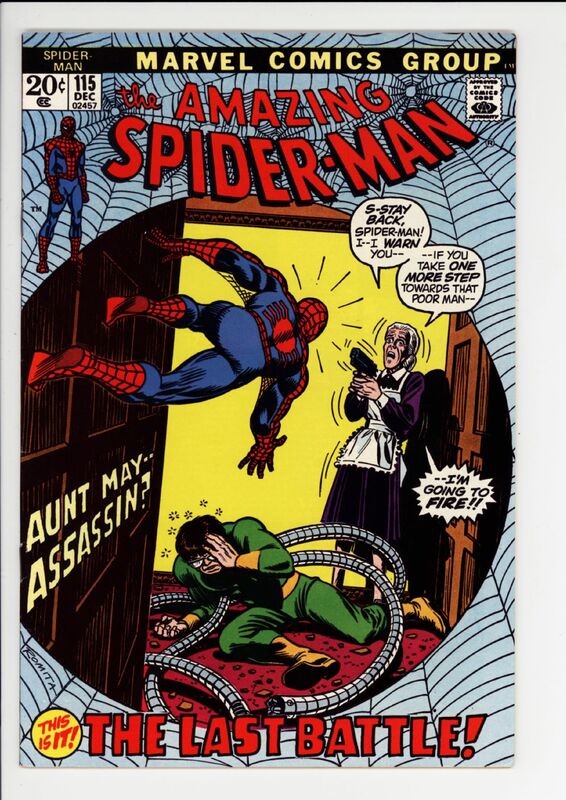 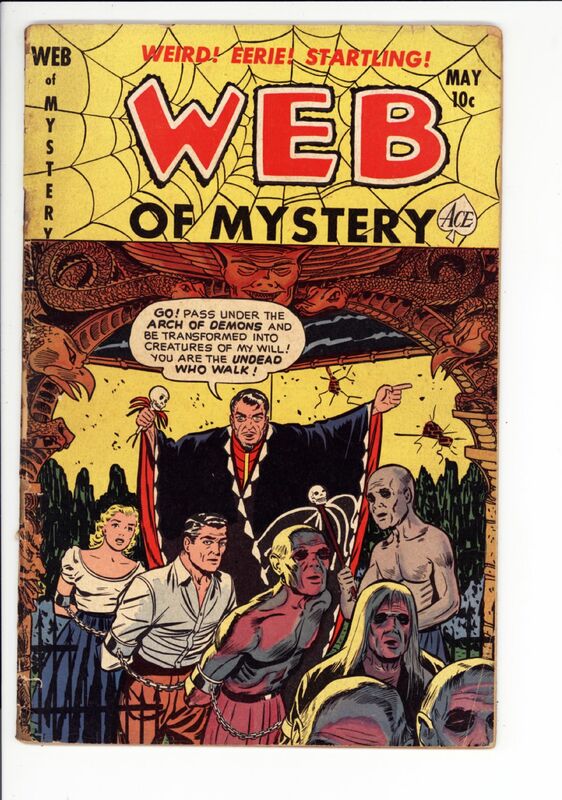 Web of Mystery #9 G/VG $40 SOLD!